Classical economics is a castle. 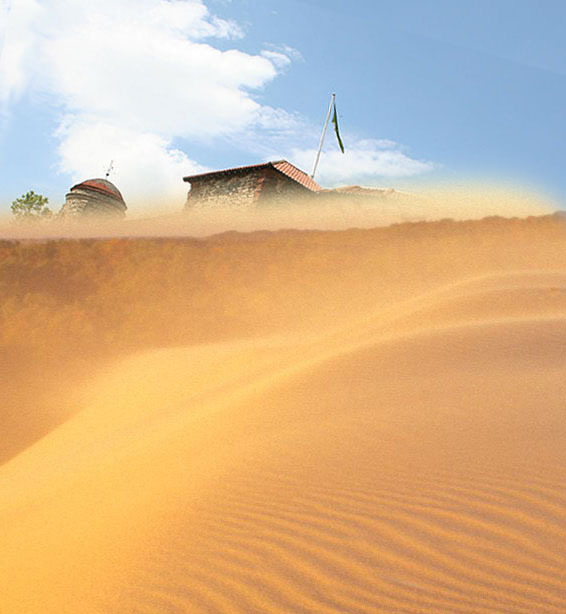 Unfortunately, it is built on sand. Technology has shifted the ground, and will continue to do so. We don't have a new castle. We propose to build new foundations without flawed assumptions: (a) We propose to study the physics of markets; (b) We propose to build a Wiki-like platform. This article was translated to Serbo-Croatian language by Jovana Milutinovich from Geeks Education. This article was translated to Chinese language (中文) by Miao Fei (苗扉). This article was translated to French by Kate Bondareva. A well developed mathematical system is like a castle. It is solid and therefore quite easy to defend: once you accept the assumptions, the conclusions follow. A castle took many people, many years to build. People who built it must be proud, as they should be. People who live in it must feel safe and secure. Unfortunately, most classical economic theories are built on flawed assumptions! One major assumption is "perfect rationality". This means everyone is capable of making the right decision every time given what he/she knows. This is clearly not true! We know all the rules in chess, but do we know what the best opening move is? We don't, because making the right decisions often requires computation that we cannot afford. In fact, if the "perfect rationality" assumption holds, a huge chunk of computer science (including complexity theory and half of artificial intelligence) is not worth studying (Note 1). Another major assumption is "homogeneity". This means everyone has the same interpretation of the situation given the same information. So if Tesco announces an annual profit of 3.5 billion Pounds, everyone should eventually agree that Tesco share prices should rise by 0.5%, or drop by 1.2%, for example. In reality, different people have different expectations. So a profit of 3.5 billion Pounds could be a good result for you, but a bad result for others. In other words, some would buy Tesco shares and some would sell at the same time. A third assumption is that all the relevant information reaches everyone almost instantaneously. (This is part of the so called "efficient market hypothesis".) No one would doubt that, in reality, some people have more information than others. Some would get the information quicker. All the above assumptions are flawed. Yet they are crucial to all the major results in classical economics. Therefore, economics is a castle built on sand. If we remove the above assumptions, all economics text books must be rewritten. But nobody knows how to do so. 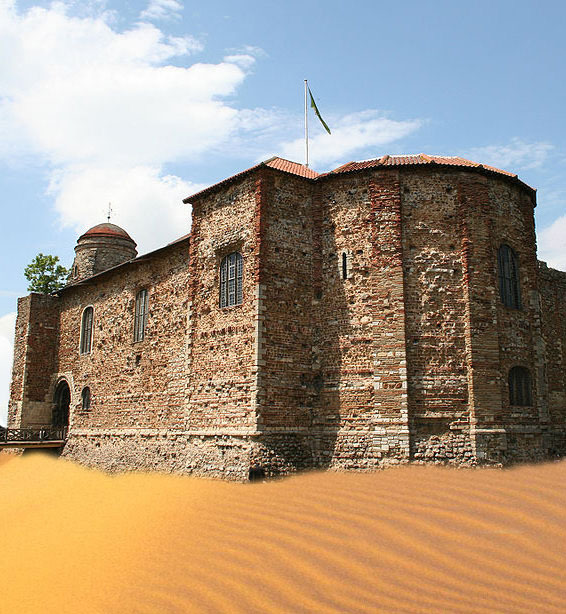 Being heavy and rigorously built, a castle is still safe even if it is built on sand. Or is it? It is, as long as the ground doesn't move. But it does. The market has changed in many ways. Here, let me focus on just one of the major issues: computing technology. When people talk about computer trading, they tend to pay most of their attention to speed. A computer program can react in milliseconds. A human trader cannot. A computer program can work 24 hours a day. A human trader cannot. So the former stands a better chance of recognising the opportunity first. But the impact of computing is much deeper than that. If there is a piece of gold on the floor, and it is legitimate for anyone to take it, then yes, it is a matter of who is closer and who runs fastest. But how often do you see a piece of gold on the floor? Gold is probably somewhere to be found, in certain areas, but we don't know exactly where. In this case, speed is not as important as the ability to search efficiently and effectively. Your knowledge about the terrain matters too. That is where computing know-how matters. Data is useless unless it is turned into information. For example, a profit of 3.5 billion Pounds is a piece of datum. It means nothing unless you turn it into information such as "Tesco has had a good year". Many people don't realise how important computing technology is in turning data into information. If you have a good algorithm, you could be able to analyse data 1000 times faster. With the help of advanced algorithms, you may even be able to discover patterns that you others can't. Let us revisit the classical economics assumptions above, given what we have said about computing: What rationality means is now unclear. What can be sure is that knowledge in computing technology differentiates participants in the market (some know how to process data better than others; some would be able to turn data into more useful information, and do it faster than others). One could therefore say that some are "more rational" than others. Not everyone has the same data, neither do they get data at the same time. With different data and different abilities, investors are certainly not homogeneous. We do not pretend that we have built a new castle; we haven't. We are saying that there are better ways to study markets. All we can say today is that we need to build solid foundations, based on realistic assumptions. "What is the consequence of selling 10,000 shares of stock X?" "How big an order could cause the price to drop by 2.5%?" In physics research, all experiments must be repeatable. In finance, data is not widely available. Neither is programming skills. Our second proposal is to build a Wiki-like system. But unlike Wikipedia, we are not collecting texts. We are collecting data and programs. Programs submitted to this platform must be able to link to other programs. This way, we shall build up a large repository of data programs which enables researchers to repeat each others' experiments. This Wiki-like platform would form the foundation of a new castle, which will be built collectively by researchers around the world. 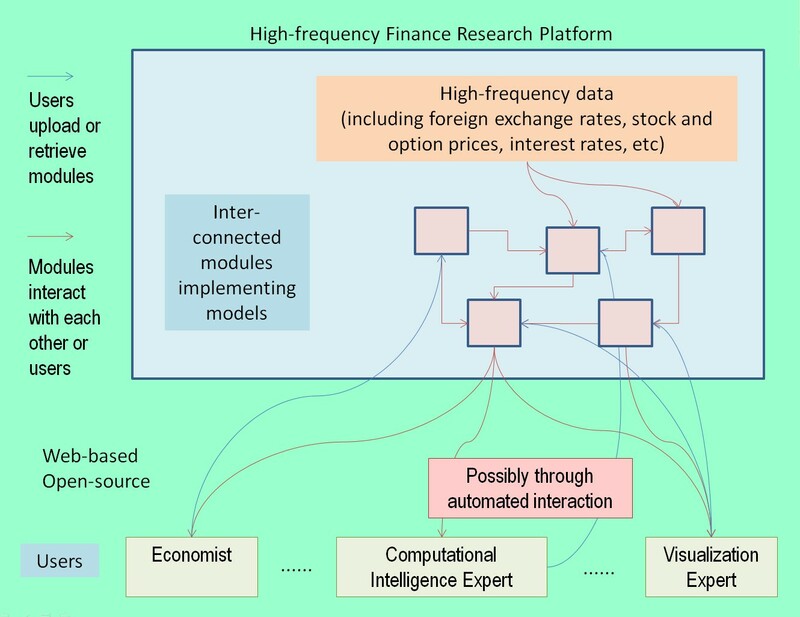 Related work: Related to this work are computational finance, computational economics and behavioural finance, which are emerging fields of finance and economics. But these fields account for less than 1% of research in finance and economics. They should become the main streams! Lacking information is only one side of the problem. Information overflow is probably as nasty a problem. Nobody reads every story in every newspaper. Even if you do, can you tell me which story in your newspaper should affect the share price of HSBC today? Some people must have more knowledge than others about which story matters and which story doesn't. Such knowledge clearly matters when they buy and sell HSBC shares. Obviously not everyone has full knowledge!